Father’s Day is just around the corner and if it’s been a while since you reconnected with your dad, what better way to do so than over a meal? 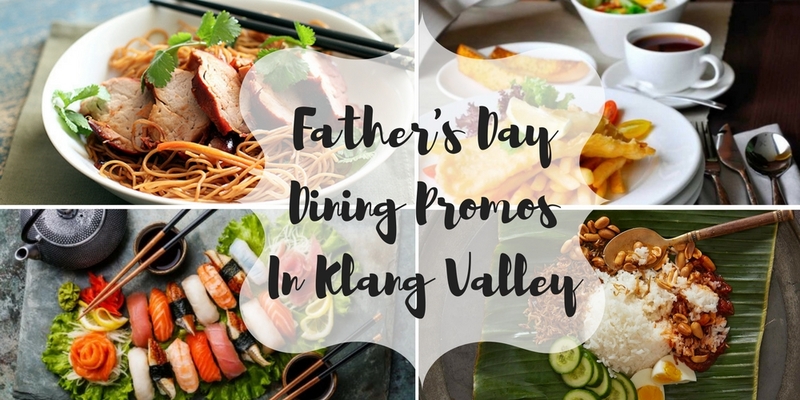 Here are 8 exclusive dining promotions around Klang Valley to take advantage of, in conjunction with Father’s Day! 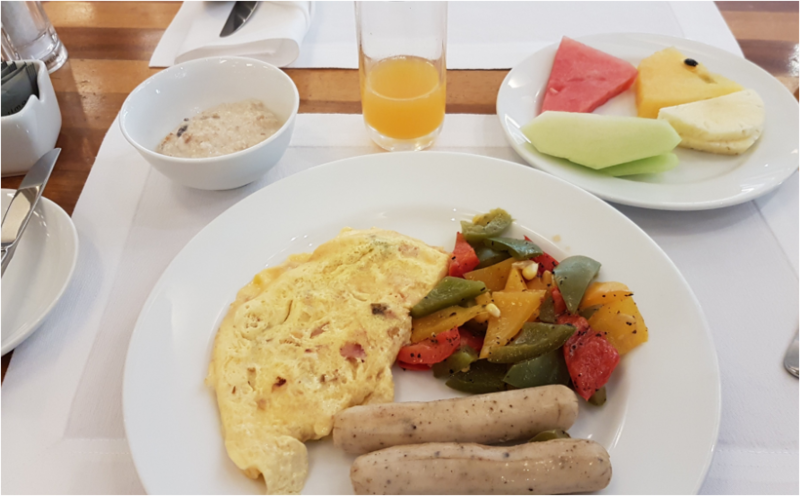 Pullman KL is one of the more upscale hotels around Klang Valley and it goes without saying that this hotel houses several restaurants which offer a wide array of cuisines. Eccucino Restaurant is one such eatery. 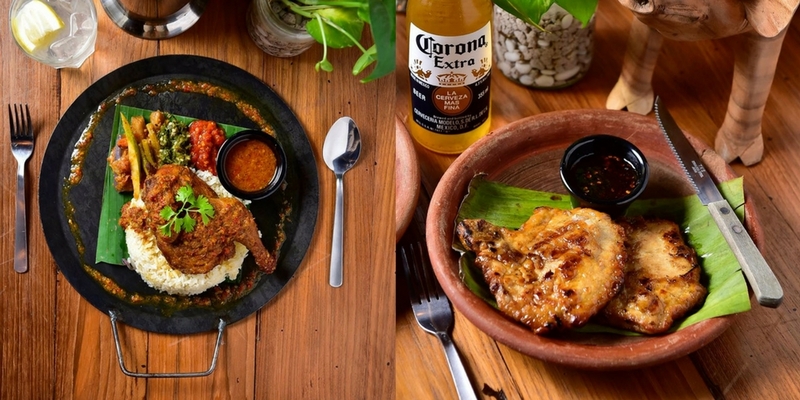 It is an all-day dining restaurant with an open kitchen concept and they serve anything from Western and Japanese to Malay and Indian cuisine. This Father’s Day, Eccucino is inviting all dads over for a sumptuous buffet lunch selection and they’ll eat for absolutely free when accompanied by 3 persons or more! The buffet lunch is priced at RM125.95 per adult. Besides dads, kids under 5 eat for free as well whereas kids aged 6-12 pay 50% off. Bru Café is a play on the word ‘brew’ and if you have not guessed it yet, they specialise in good café grub and coffee. It is an inspiration of Michelangelo’s, an Italian restaurant in KL. Their belief is that everyone deserves a good cup of coffee but that’s not all that they offer. 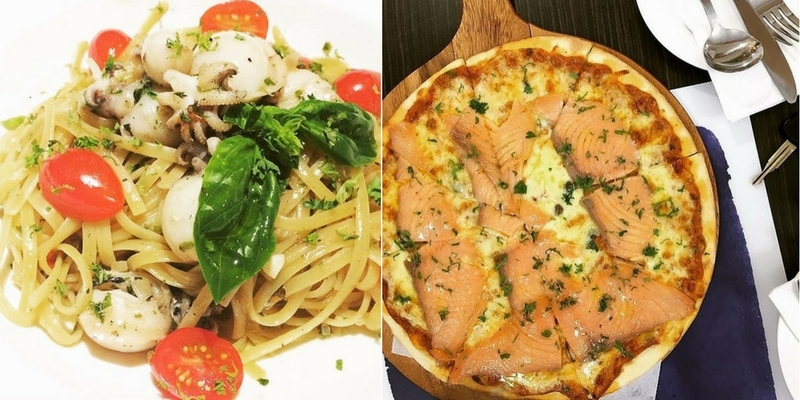 You can enjoy sandwiches, pasta, risotto and more at Bru Café. In conjunction with Father’s Day, opt for the “Buy 2, Free 1” promotion on Bru’s main courses. Whether it’s the Roasted Chicken with Sauteed Mushrooms or Pollo Cacciatore that you’re after, you’ll know that you’re in for a treat. Naughty Nuri’s is the place you’ll want to be at after a long week at work. They’re known for their killer ribs and twisted martinis and it’s just an ideal spot to let your hair down and just enjoy the evening. Treat your dad to their exclusive Father’s Day platter (RM148++) which is good for 3-4 pax. It comes with a BBQ Satay Lilit, Citrus Vinaigrette Salad, Octopus Acar, Balinese Succulent Pork Wings, Crispy Fish Fingers, Thuringer & Italian Sausages, Calamari Rings and Iberico Pork Ribs. El Cerdo KL is all about the pork. I mean, their name literally translates to “The Pig” in Spanish and they’re dedicated to bringing the best pork cuts to the table. 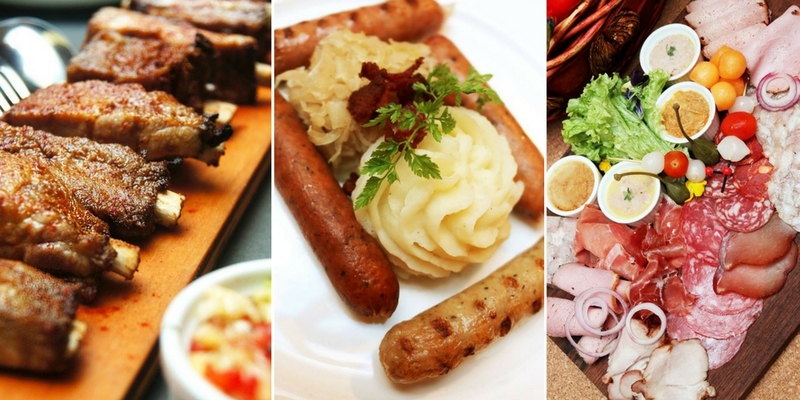 For Father’s Day, opt for the Bubbylicious Brunch which comes with a Cold Appetiser Buffet, Sausage Platter, Pasta (a choice of Seafood Spaghetti/Pork Belly Fettucini/Spaetzle with Cheese and Ham), Meats (a choice of Pork Steak/Roast Baby Back Ribs/Wiener Schnitzel/Hickory Smoked Iberico Soft Ribs), and Desserts (a choice of assorted Homemade Ice Cream + Sorbet/Mango Tiramisu/Spanish Chocolate Cake). The alcoholic set (RM168++ per person) comes with an option of Sparkling Wine, House, Red & White Wine, Tiger Draught, Soft Drinks or Chilled Juices. There’s also a non-alcoholic set (RM108 per person) available. This 40-seater steak joint imports their beef from Australia and all of their cuts are grilled over charcoal, a style favoured by the Argentinians. There’s the aged Black Angus and the Grain Fed beef. 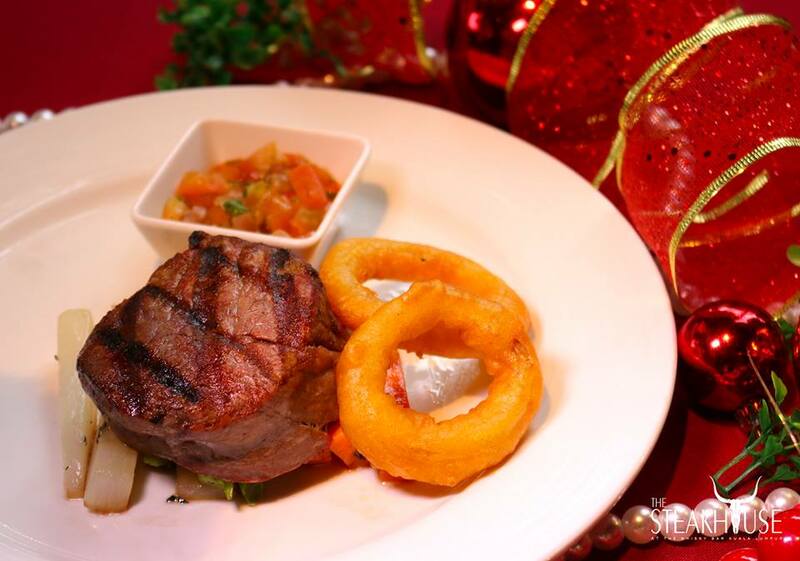 You can choose which cuts you prefer too: the Medallion, Tenderloin, Rib-Eye, T-Bone or Striploin. One thing’s for sure, when dining here, beef is one dish you should not miss out on. From June 17th-18th, The Steak House is offering a 50% promotion on their main courses. This deal is exclusively for dads only and on June 18th, they will also get a complimentary miniature whisky and a photo memento. If your dad’s a whiskey lover, he would certainly enjoy the thoughtful gifts from The Steak House. 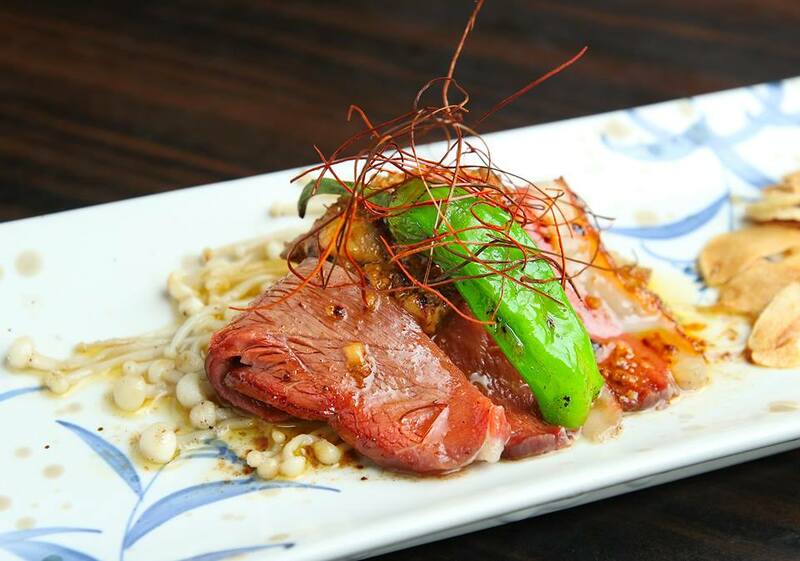 You can’t go wrong with classic Japanese cuisine and Ishin Japanese Dining is just that. They emphasise on quality ingredients and as such, all their meals are freshly prepared using ingredients imported from Japan’s famous Tsukiji market. Their Father’s Day set meal (RM138 nett) comes with an A3 Grade Wagyu Beef Teppanyaki OR Cheeseyaki Lobster, 3 kinds of Sashimi (Salmon, Kampachi and Amaebi), Sazae (Top Shell) Yanagawa, and Garlic Rice + Mango Fruits. 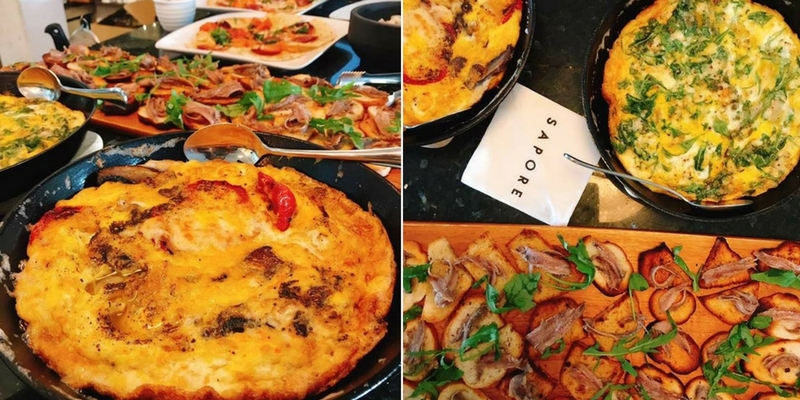 Sapore Ampang is an Italian Spanish-Mediterranean restaurant specialising in artisanal food and fine wine. Expect Jamon Iberico, Tapas, Wine and more while you’re here. Some of their unique must-try meals include the Antipasti Tagliere for Sharing (RM88), Beef Stewed Tripes with Tomatoes (RM22) and Anchovies Marinated in Olive Oil (RM22). For Father’s Day, all dads dining in can enjoy some complimentary mini Porchetta Pork Roast Rollade Style OR 1 glass of wine, with a minimum spending of RM50 only. This promotion is valid between June 16th-18th. 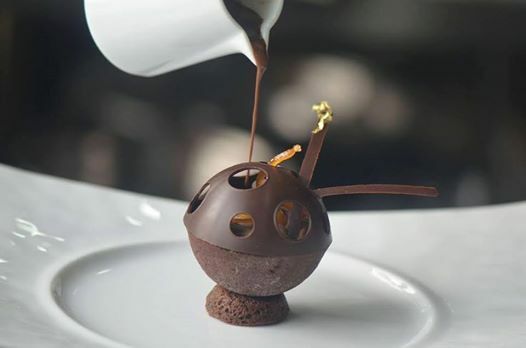 Nathalie’s Gourmet Studio combines the best in traditional French cuisine, sweet delicacies and macarons. Though their desserts are their main selling point, their main meals should not be dismissed. For Father’s Day, the team behind Nathalie’s will be prepping a full-course menu (RM195++). The meals will consist of 3 complimentary finger food to start, a first starter of Oysters, Green Asparagus and Foie Gras Vol au Vent and a second starter of Comte Cheese and Porcini Egg Cocotte. Next, you can enjoy a palate cleanser of Yuzu, Papaya and Passion Fruit Sorbet. For the main course, opt for a Revised Veal Blanquette, Mushroom Espuma, Glazed Vegetables and Jus OR a Slow Cooked Seabass Dieppoise Crust and Emulsion. End your meal with desserts like a Chocolate and Hazelnut New Age Tart and Macarons.